Researchers in China who commit scientific misconduct could soon be prevented from getting a bank loan, running a company or applying for a public-service job. The government has announced an extensive punishment system that could have significant consequences for offenders — far beyond their academic careers. Under the new policy, dozens of government agencies will have the power to hand out penalties to those caught committing major scientific misconduct, a role previously performed by the science ministry or universities. Errant researchers could also face punishments that have nothing to do with research, such as restrictions on jobs outside academia, as well as existing misconduct penalties, such as losing grants and awards. “Almost all aspects of daily life for the guilty scientists could be affected,” says Chen Bikun, who studies scientific evaluation systems at Nanjing University of Science and Technology. The policy, announced last month, is an extension of the country’s controversial ‘social credit system’, where failure to comply with the rules of one government agency can mean facing restrictions or penalties from other agencies. The punishment overhaul is the government’s latest measure to crack down on misconduct. But the nature and extent of the policy has surprised many researchers. “I have never seen such a comprehensive list of penalties for research misconduct elsewhere in the world,” says Chien Chou, a scientific integrity education researcher at Chiao Tung University in Taiwan. Although some penalties for misconduct existed before the new policy — research programmes can be suspended; offenders can be barred from promotions — drawing them together under one framework makes them much more powerful, says Yang Wei, the former head of the National Science Foundation of China who is now a researcher at Zhejiang University in Hangzhou. “This sends a clear signal that curbing misconduct should go beyond the academic community or individual morality. Legal punishment can be also applied,” says Li Tang, who studies science policy at Fudan University in Shanghai. Whether the system will reduce misconduct will depend on how it is enforced, say some researchers. Others, including Chen, are certain it will work. “Without doubt, it will be effective,” he says. The social credit system, which was introduced in 2014, has had a large effect on life in the country. Failure to pay debts or fines can be recorded on the system’s website and lead to restrictions when applying for a credit card, insurance, or even train tickets. As of April, the number of times people were denied airline tickets as a result of the system reached 11 million, and train tickets were denied on 4.2 million occasions. More than two million people have paid debts or fines after facing these restrictions. The new misconduct policy also refers to “loss of trust”. And those who commit scientific misconduct will now be named and shamed on the social credit system’s website. Chinese leaders have been increasingly focused on scientific misconduct, following ongoing reports of researchers there using fraudulent data, falsifying CVs and faking peer reviews. In May, the government announced sweeping reforms to improve research integrity. One of those was the creation of a national database of misconduct cases. Inclusion on the list could disqualify researchers from future funding or research positions, and might affect their ability to get jobs outside academia. The punishment system appears to chime with that goal. 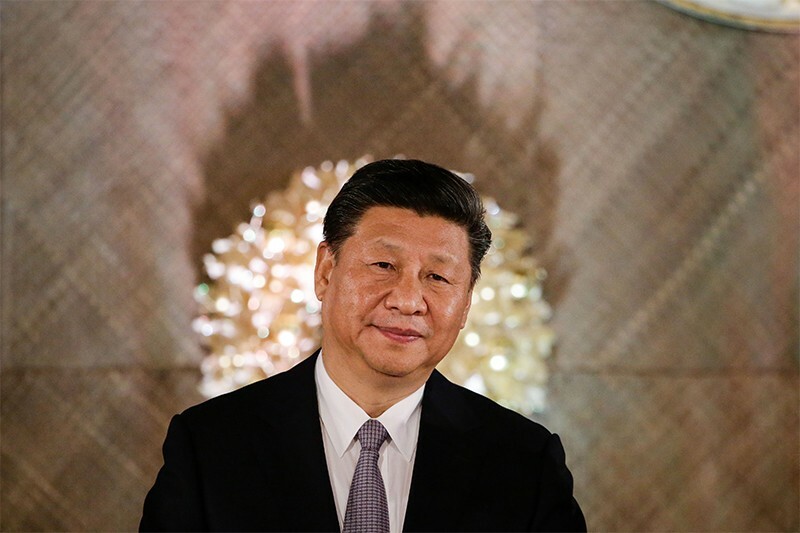 “It shows that China takes research integrity very seriously,” says Max Lu, a chemical engineer and president of the University of Surrey in Guildford, UK, , who has previously advised the Chinese government on science policy. Lu thinks the system’s success will depend on how it is enforced. “There is always the risk of lacking the necessary resources and qualified managers for enforcing the very draconian and large number of rules,” he says. Tang says the government is likely to focus on punishing the most egregious cases first, such as repeat offenders, those whose fraud creates a social uproar, and those whose fraud has major consequences. “This is such a daunting task that the government will start with a few major misconducts,” she says. But the government needs to define what actions constitute major research misconduct, and how penalties will apply, says Chou. “It should be clear for researchers,” she says. Addressing misconduct in China will also require more than punishments, says Tang. Educating researchers, particularly those in the early stages of their career, will also help cultivate an ethical research system, she says. Mandatory courses on research integrity are becoming more common, but more could be done, she says. “Educating lab PIs and younger generations is extremely important,” she says. “This is a timely and resolute policy that will no doubt strengthen the whole ecosystem of science and research in China,” says Lu. He thinks other countries may look to the punishment system as an example of how to enforce responsible research conduct.